Jussi Kurunmäki is Associate Professor of Political Science at Södertörn University and the University of Helsinki. He was previously a Research Fellow and Lecturer at the Department of Political Science at Stockholm University. Jeppe Nevers is Professor of History at University of Southern Denmark. 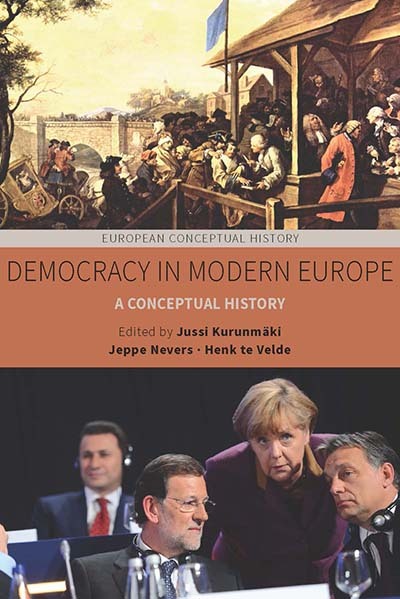 Henk te Velde has been Full Professor of Dutch History at Leiden University since 2005. He was previously Full Professor of the History of Political Culture at University of Groningen.